A very impressive fashion show highlighting creativity and sophistication with the support of a superb model casting and really enjoyable and effective catwalk formations. 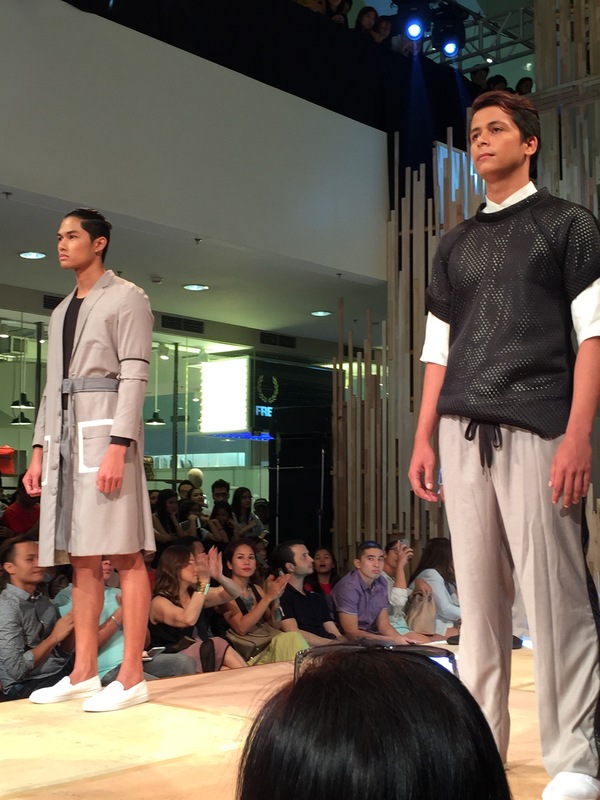 This is the best Ayala Malls Style Origin: Mensweek to date. 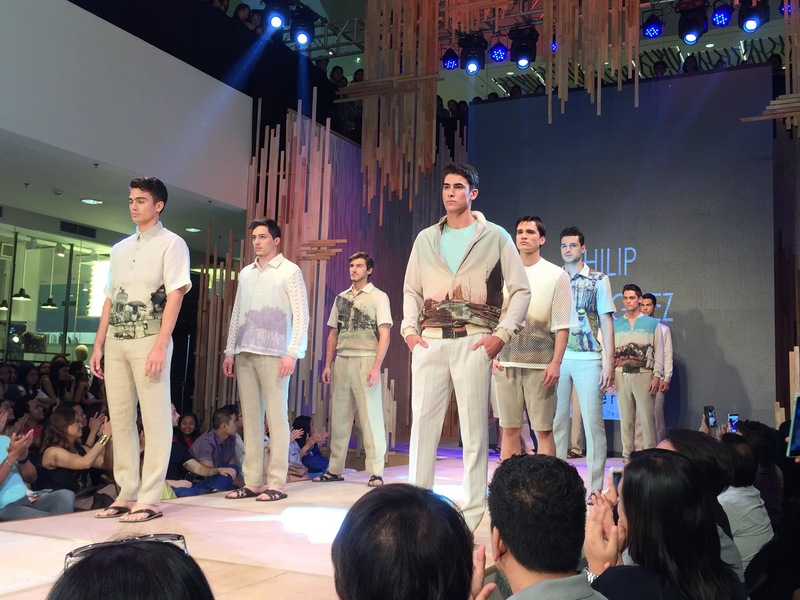 The collections of Carry Santiago and Philip Rodriguez are to die for. I want them all! 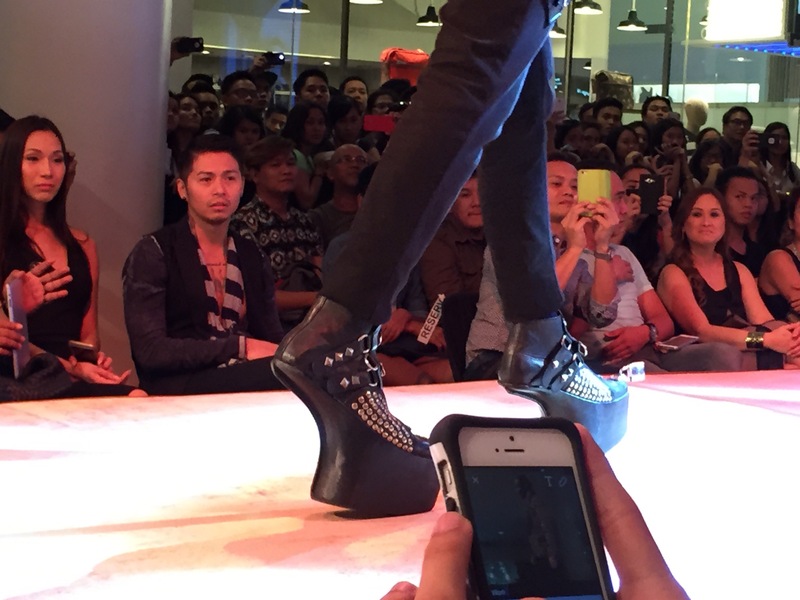 Here is a little background about the back-to-back fashion shows. 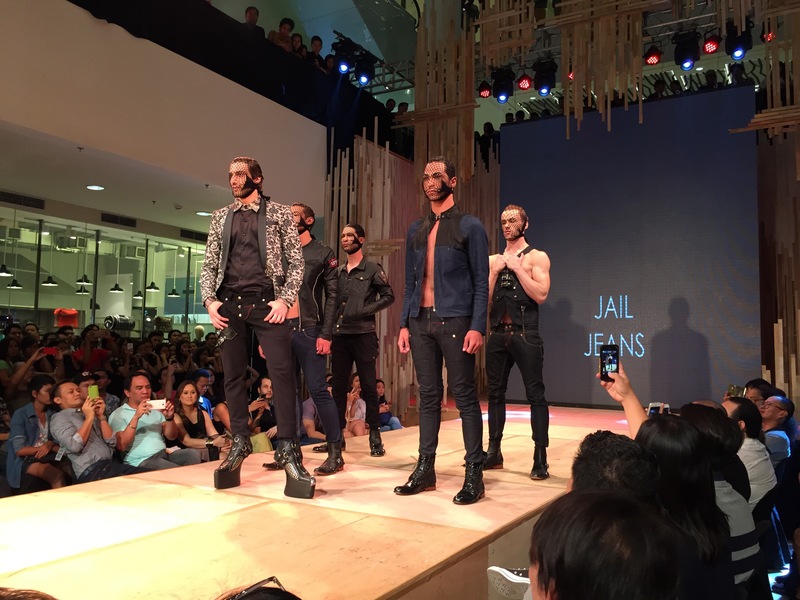 On Saturday, July 11 at 6 p.m. men will find themselves welcomed into the fashion circle at Mensweek, which offers collections specifically created for the male style savant’s unique tastes and needs. 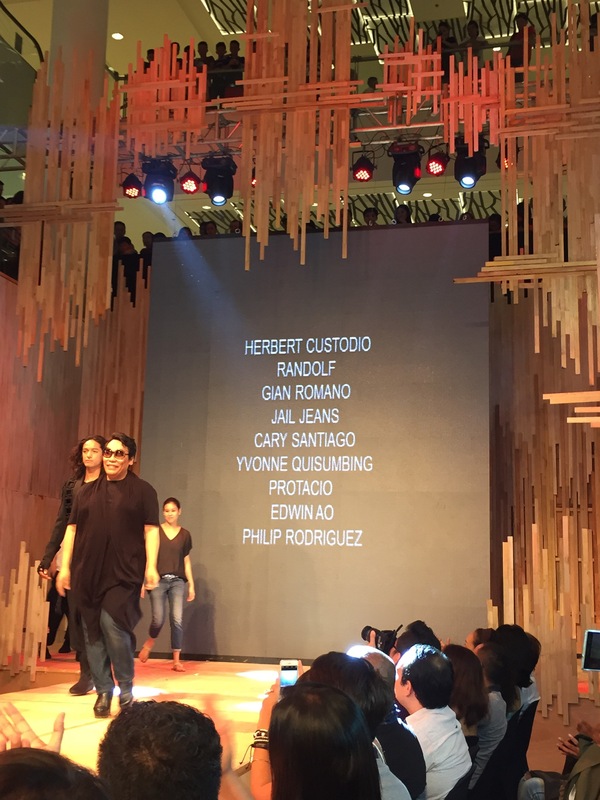 Incorporating a sophisticated, masculine touch to the celebration of fashion and beauty are designers’ Rhett Eala, Sassa Jimenez, Bang Pineda, Gian Romano, Joey Samson, and Cebu’s very own Edwin Ao, Protacio, Yvonne Quisimbing, Philip Rodriguez and Cary Santiago. 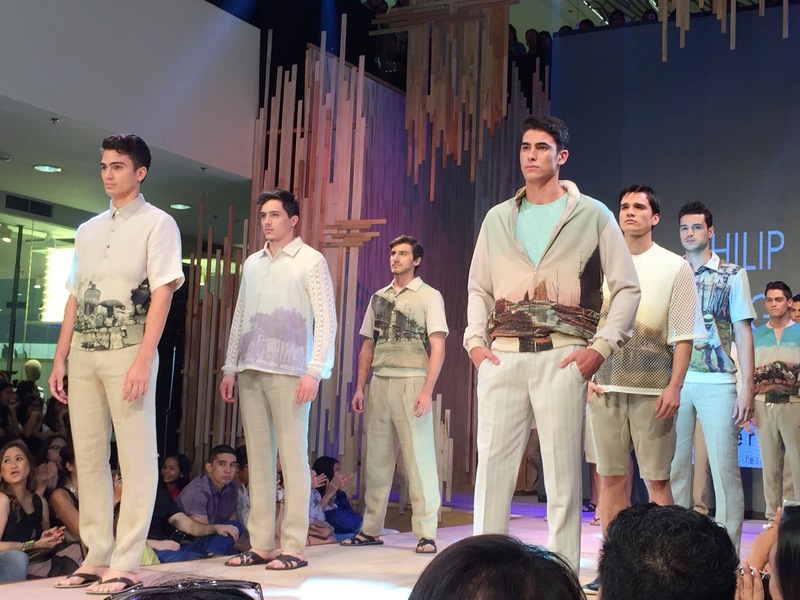 The students of Slims and College of Saint Benilde will also be presenting their own original showcases. 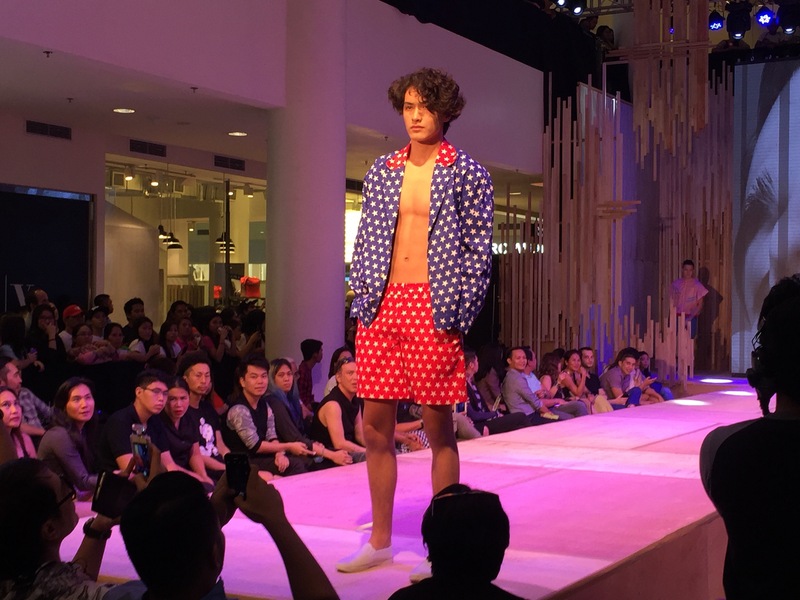 On Sunday, July 12 at 6 p.m. revel in this year’s newest high street styles as imagined by trendsetting brands during the Highstreet fashion show. 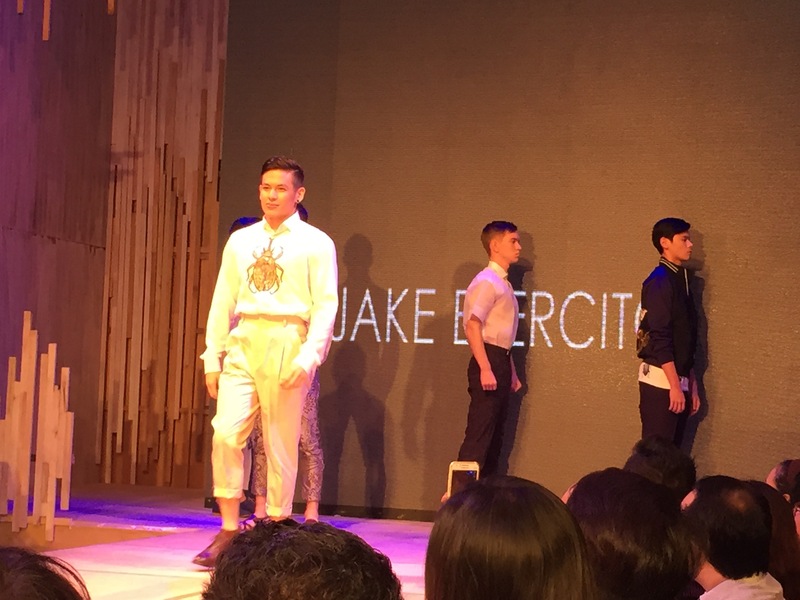 The community lifestyle showcase will feature Cebu personalities sharing the runway with top models wearing the collections of today’s hottest brands. 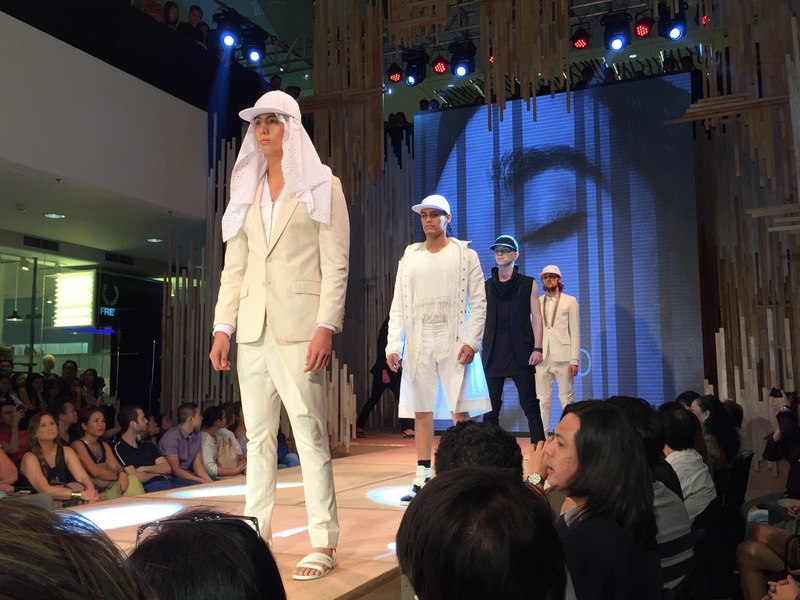 Actors, Daniel Padilla, Kathryn Bernardo and Dominic Roque will join with the models on the runway.